I am God. And you too are God. 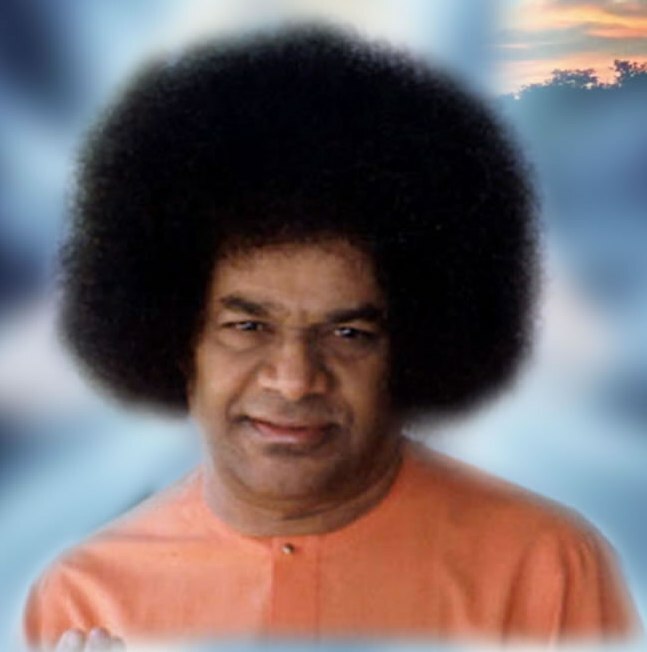 The only difference between you and Me is that while I am aware of it, you are completely unaware.” This is the answer Bhagawan Sri Sathya Sai Baba gives to people who query Him about His identity and divinity. This fundamental truth of man’s divine nature is at the heart of His message and mission. Indeed, in His discourses to devotees, He addresses them as “Embodiments of the Divine Atma”. All who experience His pure and selfless love, and benefit from His illuminating counsel, and witness His miraculous nature get a glimpse of the glory and majesty of God, and therefore of what one potentially and inherently is. My Birthday wishes to SRI SATHYA SAI BABA. i love satya sai baba. i really like their thoughts very much. “Swami is my life” nothing i can say. Whatever I am today that is because of my BHAGAWAN. thank u baba for comforting me by saying i’m there with u when no one is there for u.
i 2 belive in baba, need 2 know how 2 worship him…………..
Baba, u are in our breath now. Bless us baba.